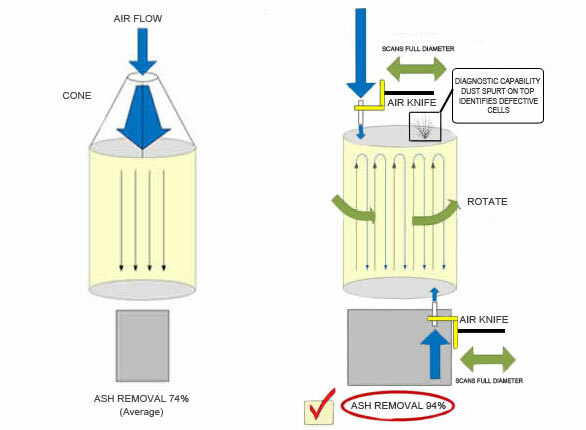 Learn the basics aspects of owning and operating the FSX DPF Cleaning System. Areas of concern with respect to both worker and workplace safety, and the environment. Auto-fill worksheets - FSX TrapTracker. Bid Specification Language with downloadable word doc for your use. 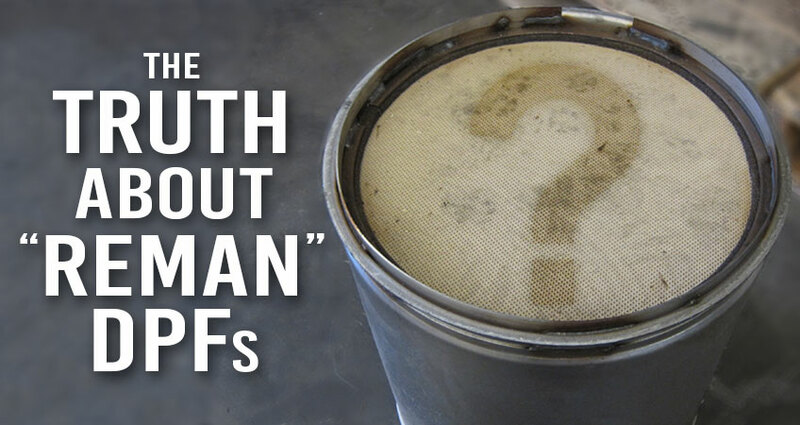 If you are interested in a used DPF with an unknown number of miles, then a “reman” DPF is for you... Let’s be clear on what a “reman” DPF really is: it's a used filter that has simply just been cleaned! When it comes to DPF cleaning equipment, FSX is the gold standard. See how it compares to other DPF cleaning machines on the market. 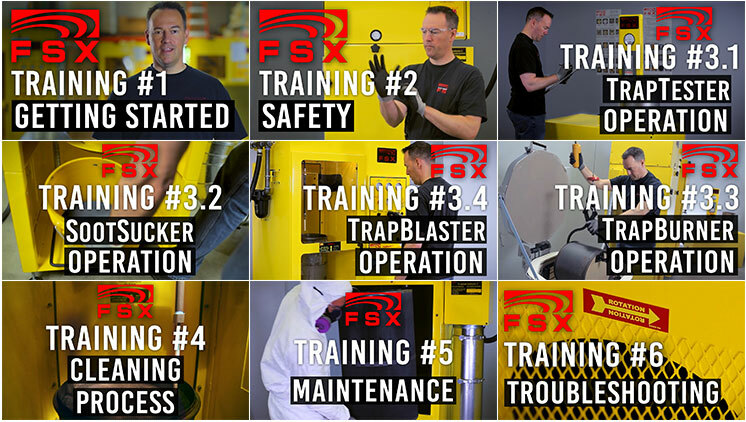 Finally you can watch our FSX Product Training videos online! These training videos show you the basics aspects of owning and operating the FSX DPF Cleaning System. We recommend every technician watch these videos to keep DPF cleaning standards high in the industry..
FSX Equipment, Inc. is pleased to announce the selection of Skyline™ aftermarket diesel particulate filters (DPFs) for immediate *national distribution. FSX Inc. began cleaning DPFs in early 2005 and found that the conventional cleaning techniques and testing methods were insufficient to meet our cleaning specifications. In pursuing the “most thorough” DPF cleaning for our customers, we first explored pulse technology. Our research and design team soon found that pulse cleaning did not provide a thorough cleaning of the DPF. This resulted in the development of the FSX TrapBlaster™ air knife scanning technology in 2006. Since then our machines have been proven to provide the best cleaning in the marketplace. FSX Inc now has two sister companies- FSX Equipment and FSX Reconditioning. The corporate headquarters also houses the final assembly center and quality testing center for our DPF equipment manufacturing operations. Our other buildings are located in downtown Granite Falls, WA.